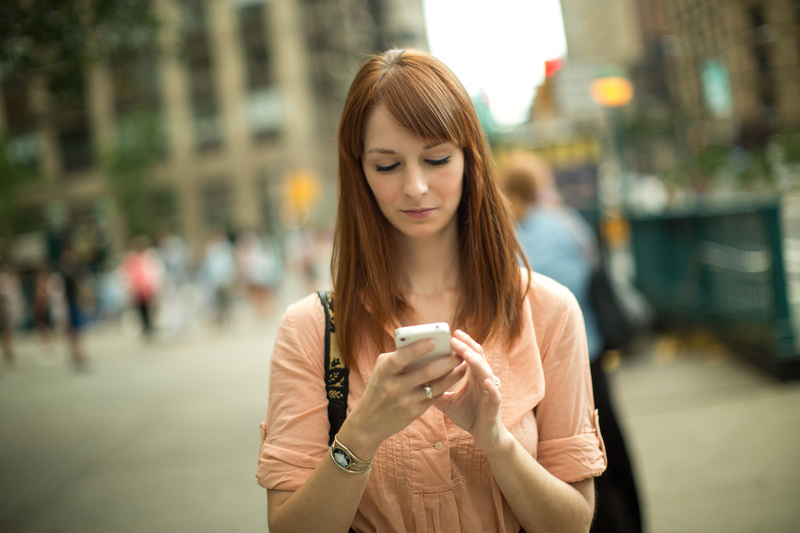 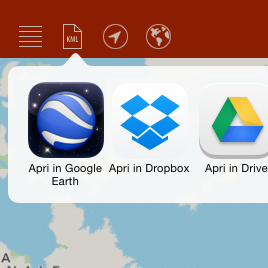 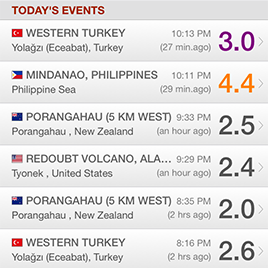 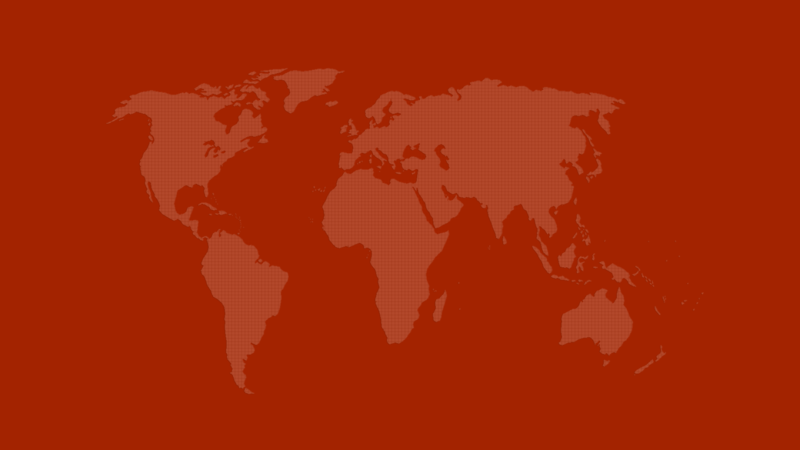 Get the latest worlwide data from several sources and receive push notification alerts. 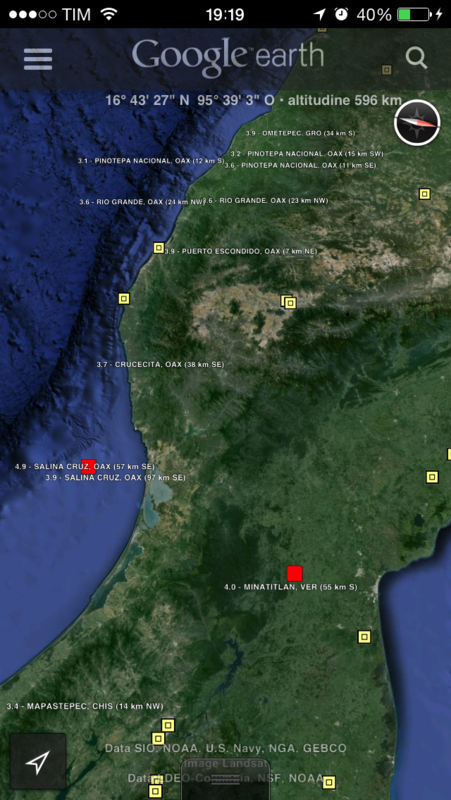 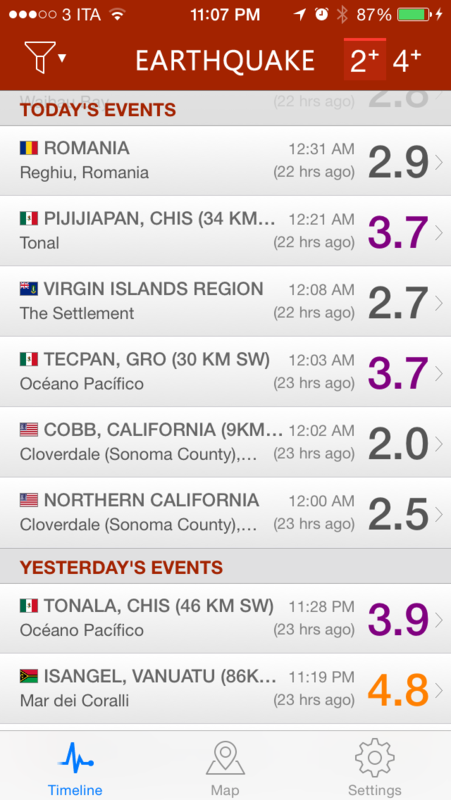 Earthquake and Terremoto(*) apps together have been downloaded by more than two millions people. 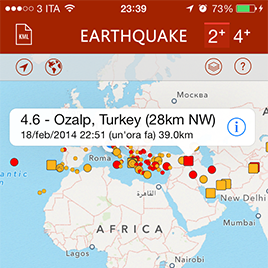 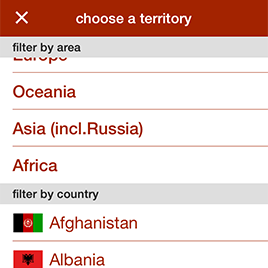 (*)Terremoto is a special edition crafted for Italian users. 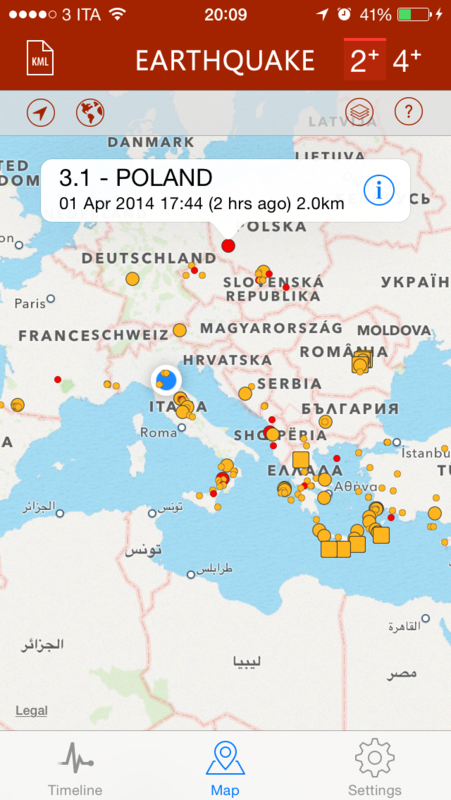 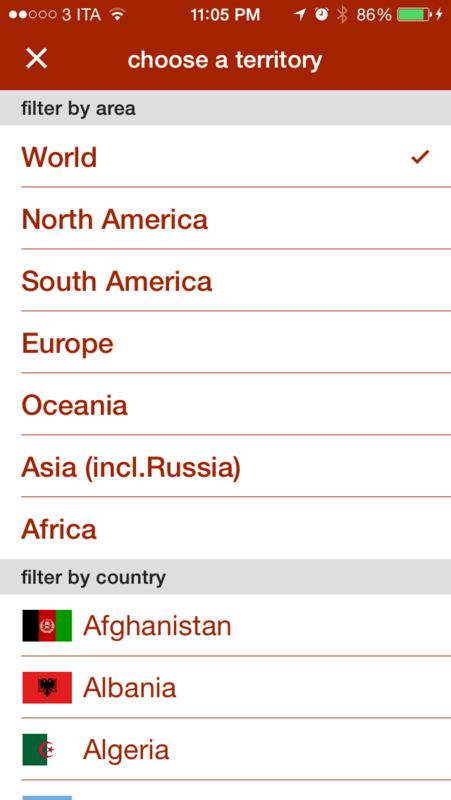 Earthquake app is not distributed in Italy. 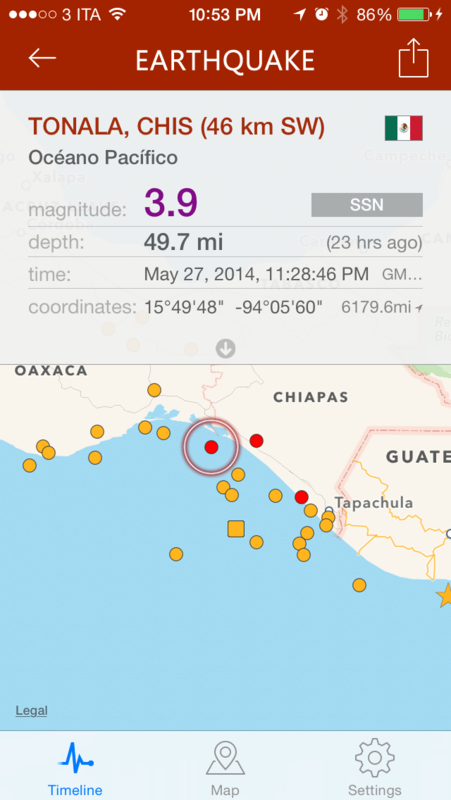 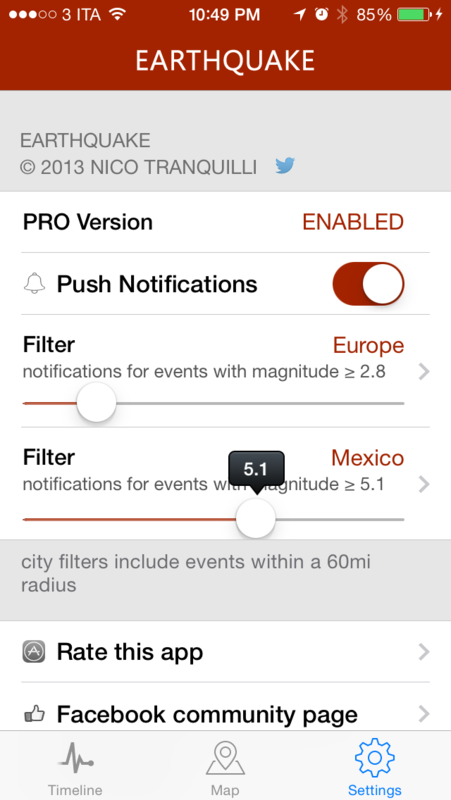 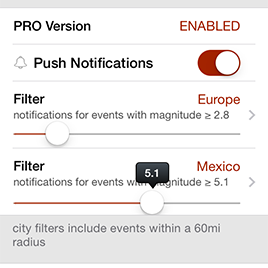 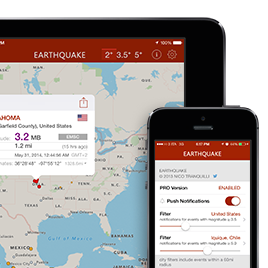 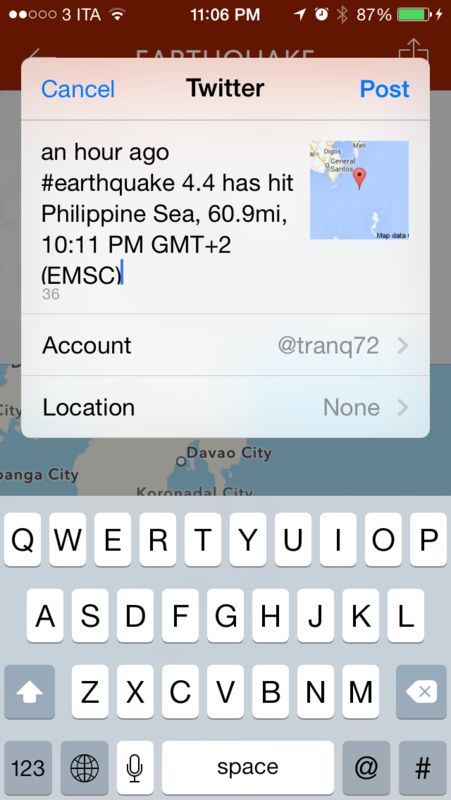 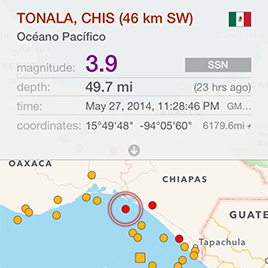 Earthquake has a custom, redundant, backend infrastructure for targeted push notifications and post-earthquake data collection from several sources. 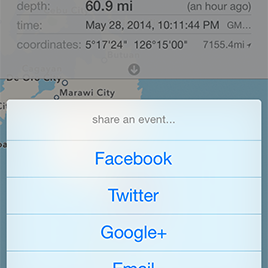 We promise you won't miss a single event. 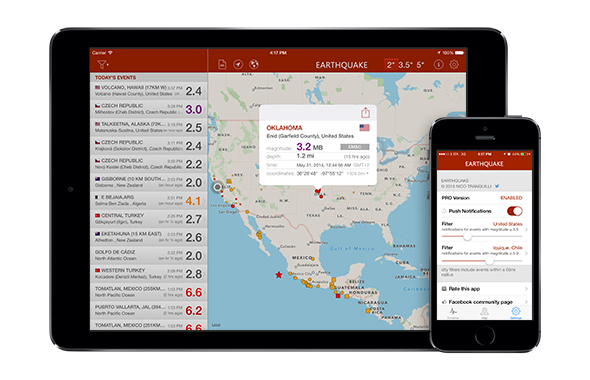 Still have questions or have doubts about Earthquake ?